My introduction to craft beers came in the early ‘90s in Boston, Massachusetts. I was a graduate student at Boston University. For a few years I lived near the Sunset Grill, a beer bar with literally hundreds of types of beer in bottles and a huge tap list. I used to go there as often as I could and try different beers. With so many beers that were new, I always ordered something different each time. One night, I ordered a beer called Hexenbräu — a dark lager that was a total malt bomb. It had a rich, malty flavor — accentuated by some sweetness — and I resolved that next time I went to Sunset, I was going to break my “rule” and order that beer again because it was so damn good. Unfortunately, the next time I went, it wasn’t on the menu and I never saw if it offered anywhere again. I’ve later learned that it was brewed by Hürlimann, the same brewery that originally brewed Samichlaus, and it is no longer produced. One of my first goals as a homebrewer was to recreate this beer, but I didn’t know where to start. When I tried to make a malty beer, it would turn out decent — but without the big malt character found in that beer (or a good German doppelbock). It was only recently that I figured out how to get the type of malt character. 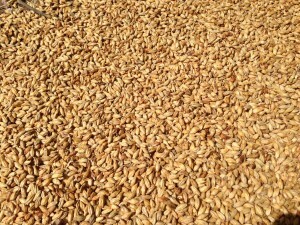 In this article, I’ll explain how to brew a malty beer. This will include beers with a moderate malt intensity through total malt bombs. 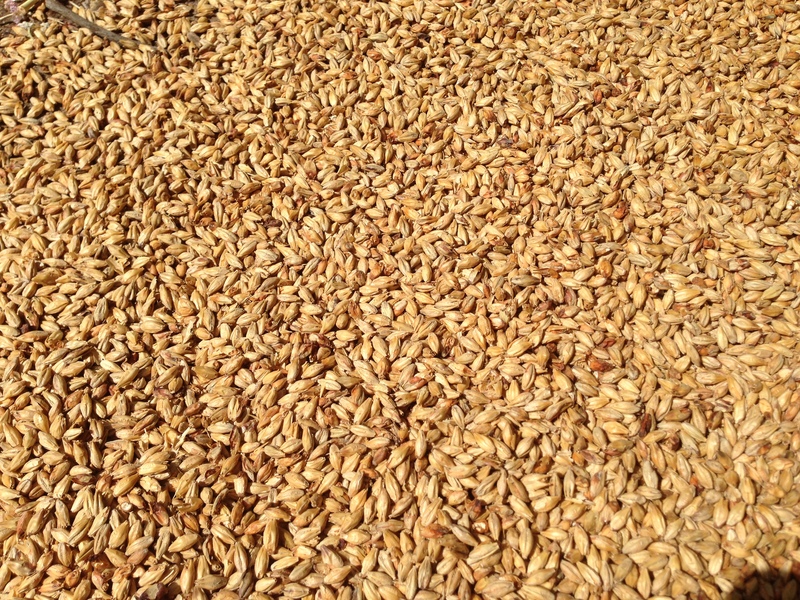 Whether you want to brew an intensely malty beer, or simply to accentuate the malt character in one of your existing brews, the information here should allow you to do that.